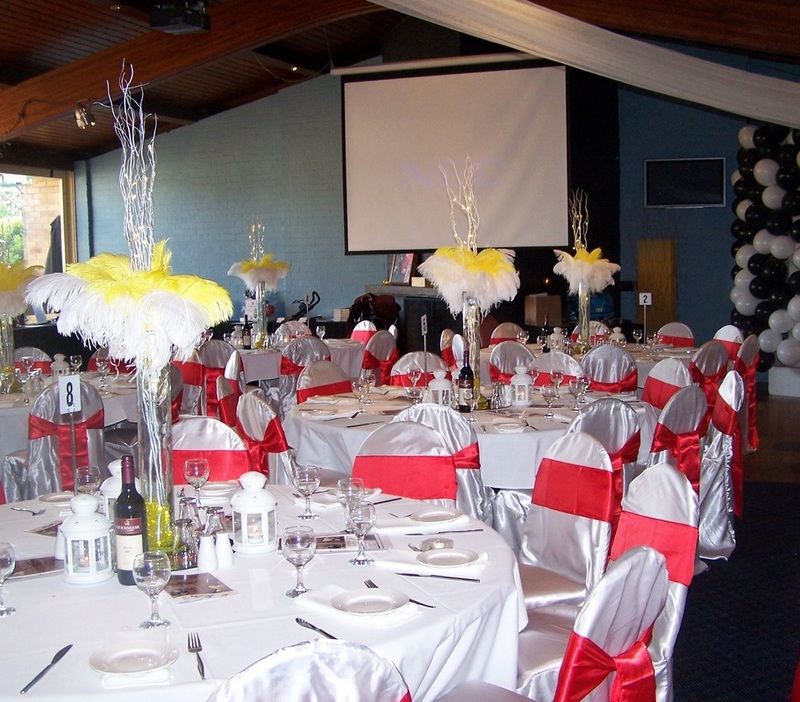 With one of the largest function areas in the Upper Hunter Scone Sporties provides an ideal venue for weddings, parties, work functions, conferences or any other celebrations. 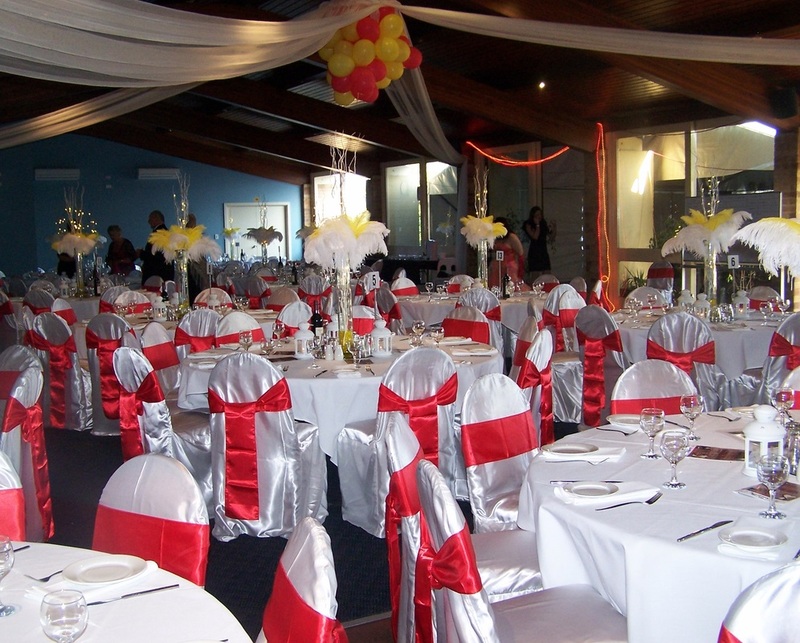 Hire of the auditorium is available for functions. Contact the Manager to discuss your needs.